Let our compassionate, experienced team care for your horses. 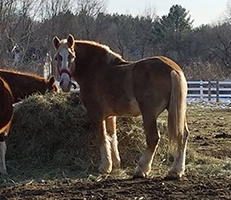 Animal owners are welcome on the property 24/7, and you can ride in the outdoor arena or on trails. 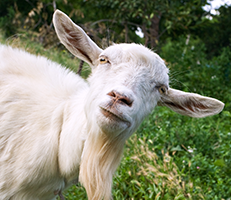 Whether you're moving to our stables or an event, we can transport your animals. 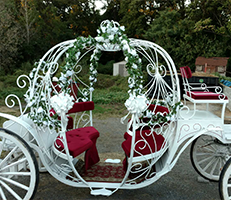 Add a unique touch to your event with our carriages, hay rides, and petting zoo.